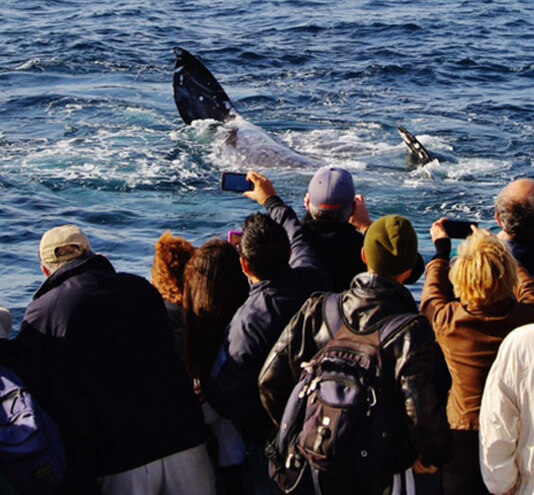 San Diego has become a global destination for visitors to observe one of the longest migrations on our planet, the Pacific Gray Whale. 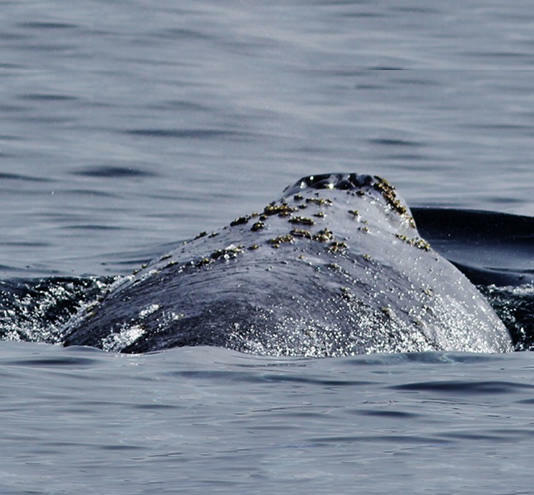 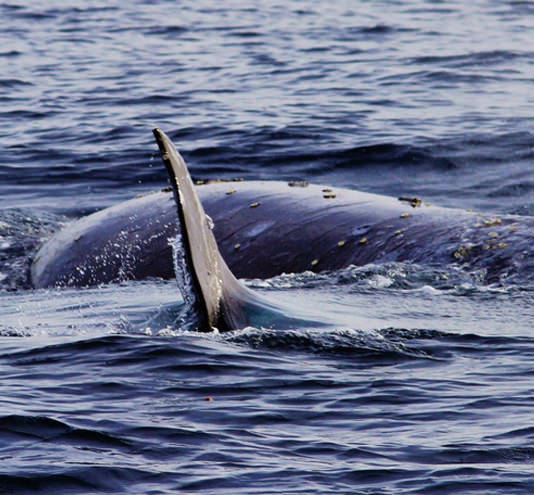 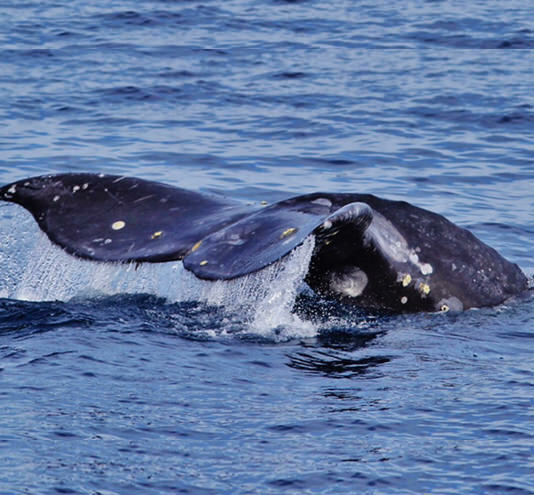 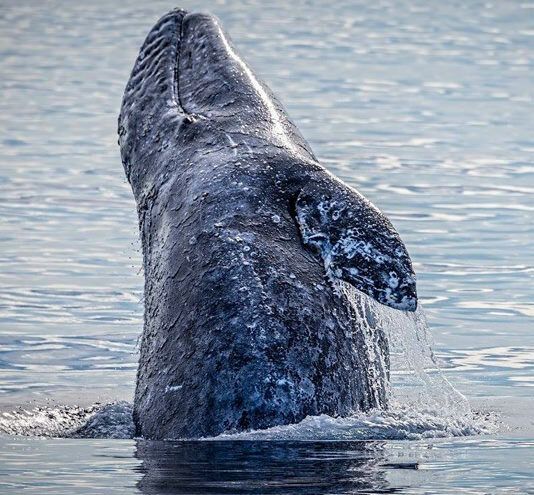 Each year, thousands of these gentle giants pass right offshore as they head south to the calving lagoons of Baja Mexico, and then back North returning to their traditional feeding grounds in the Bering Sea. 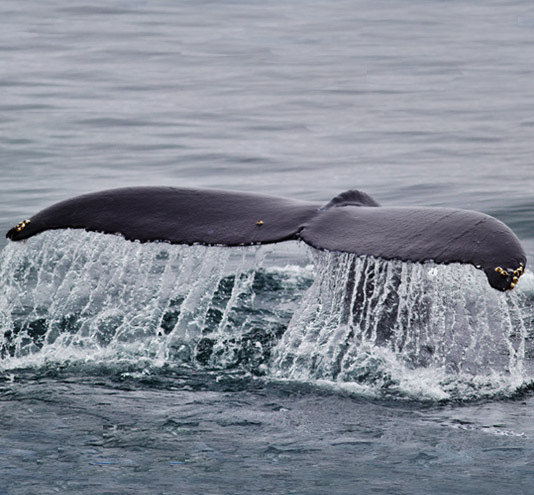 Marine Sanctuaries established along our seacoast provide a haven for a diversity of wildlife, all of which are commonly observed. 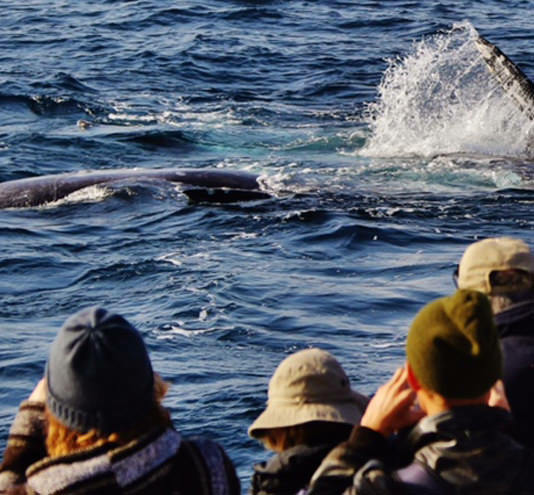 Interpretation is provided by our team of experienced captains with decades of time on the water identifying wildlife of the region. 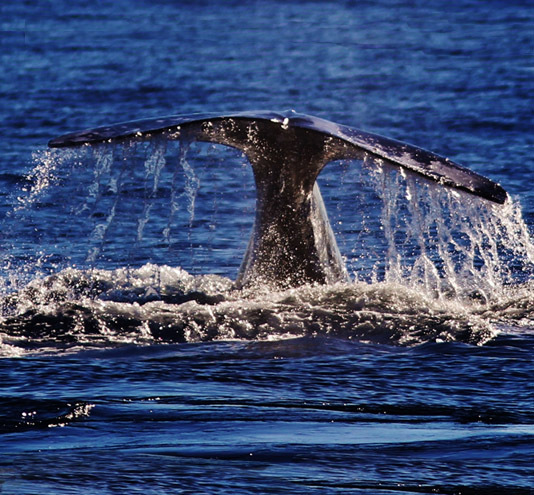 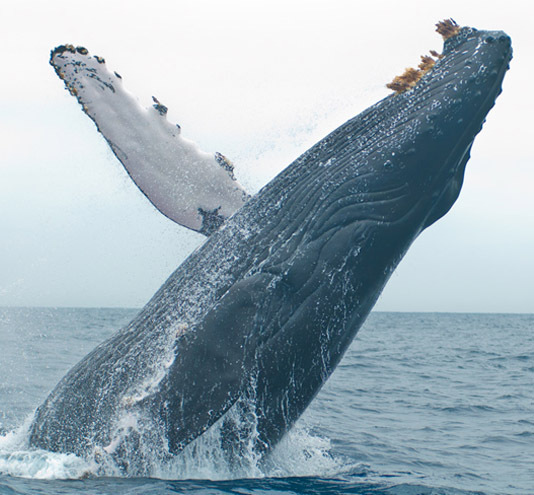 Our fleet of whale watching vessels are U. S. Coast Guard Certified and built for the open sea. 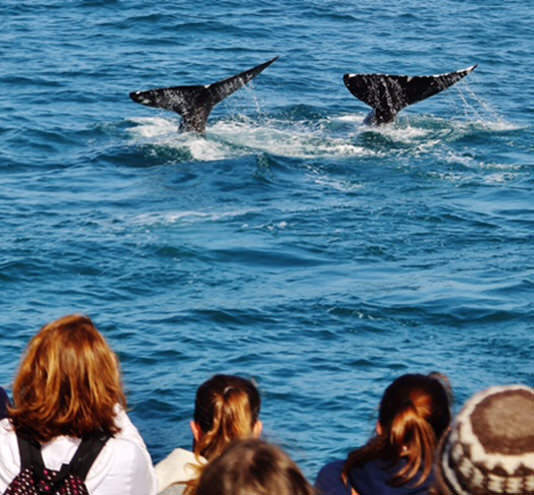 Full walk around decks put you right in the open providing an unparalleled experience in terms of observation. 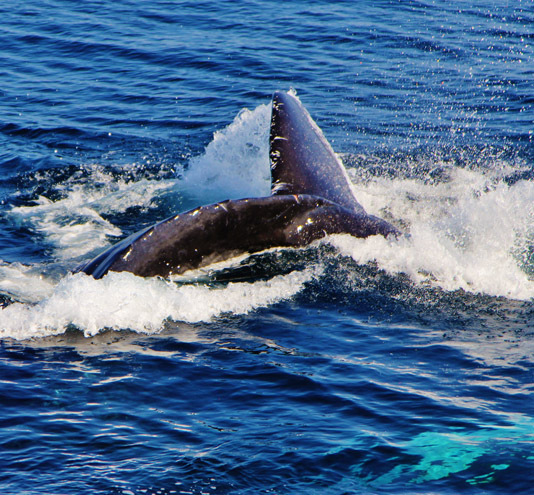 Spacious and comfortable, our vessels offer both indoor and outside seating as well as full service galleys. 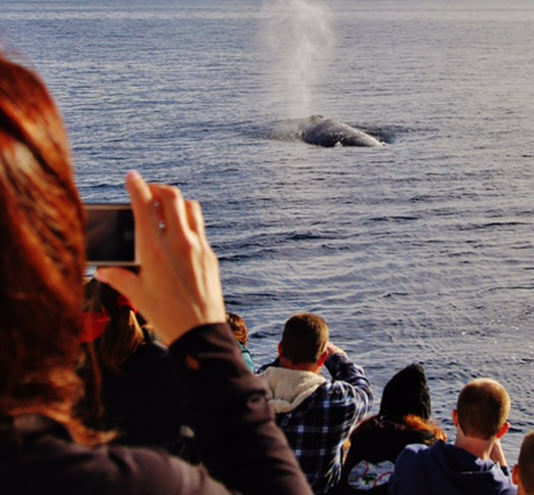 When you choose to watch whales from San Diego, trust the sea-savy pioneers at H&M Landing… Celebrating more than 50 years of Whale Watching Adventures.